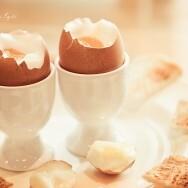 Taking inspiration from yesterdays photo – I think I’m going to do a little series on breakfast. The next few site updates are going to capture breakfast in many different traditions. 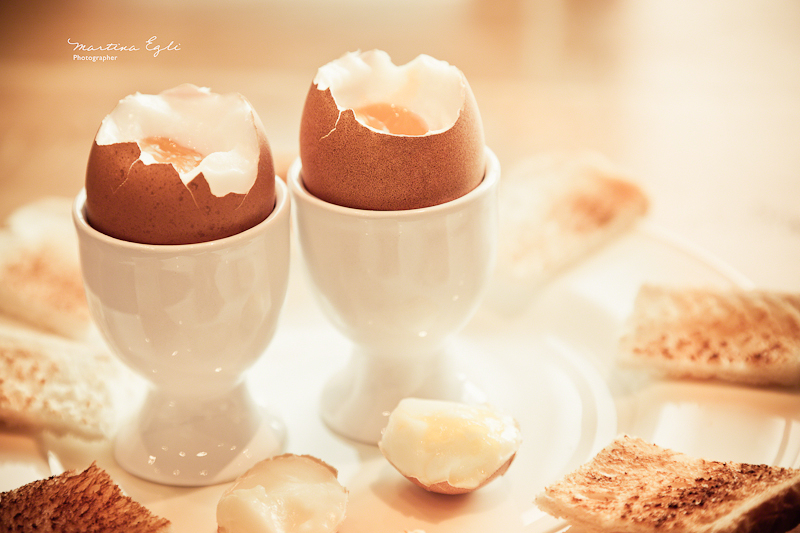 Today the humble boiled egg! Love the photo,great light and nice admospher. 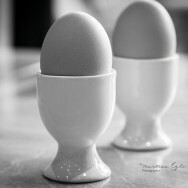 Wonderful concept and superb execution [I could eat a boiled egg now…]. If these photographs are a sample of more “breakfast” to come….I will be here with a hearty appetite! I enjoy these types of series and of getting a chance to see more of your wonderful technique. What a simple but strong composition!!!! Fantastic composition, light, and tones. This image could be in a food magazine. Great idea. I’m curious about your next pictures. I like the warm tones a lot. There are so many beautiful pictures on your page. It will be a place to go to for inspiration in the future. Beautiful contrasts and very healthy, too!! !